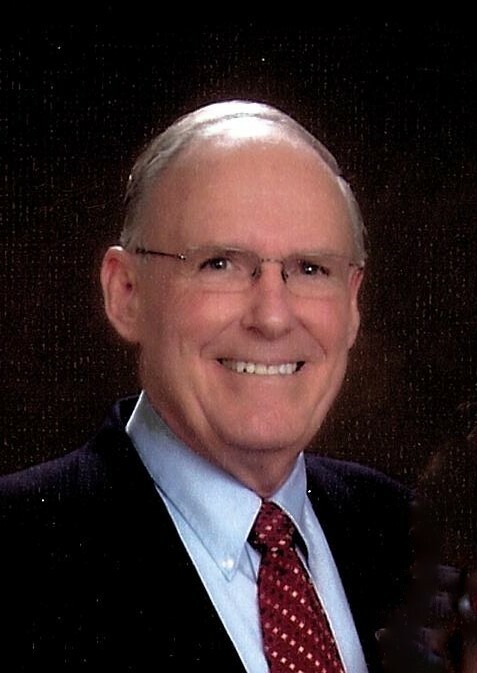 Dale E. Delanoy, 75, of Churubusco, went home to be with Jesus on Wednesday, March 27, 2019, at Visiting Nurse and Hospice Home in Fort Wayne. Born in Wolf Lake, on December 27, 1943, to Robert and Pauline (Bair) Delanoy. He spent his formative years in Green Center, graduating from Churubusco High School in 1962. Dale was married to Darlene Geiger in Churubusco, on September 7, 1963. The couple lived in Churubusco, until moving to Columbia City in 2009. He has worked in Real Estate for 30 years. He was a real estate broker with Orizon Real Estate and previously had his own concrete business, Delanoy Construction. Dale was a long-time member of Merriam Christian Chapel. He loved spending time with his family and especially playing games with his grandchildren and attending their activities. He loved them all very much. He had no greater joy than to know that his children and grandchildren walked in truth and that they followed Jesus Christ. His love and kindness will be greatly missed. Dale is survived by his wife of 55 years, Darlene Delanoy; his son, Dennis (Candace) Delanoy; two daughters, Debbie (Ed) Targgart and Deanna (Doug) Zook; two sisters, Marilyn (Larry) Rosentrader and Bonnie (Don) Sheckler; 11 grandchildren and one great-grandson. Services will take place at Merriam Christian Chapel on Sunday, March 31, 2019, at 2:00 PM., with calling one hour prior to the service. Family will also receive friends on Saturday, March 30, 2019, from 2:00 PM until 6:00 PM at the church. In Lieu of flowers, please direct memorials to Merriam Christian Chapel or Gideons.